Introducing Jessica Lewis! Jessica joined the Powell team in 2017. She’s been helping people her whole life, formerly as a registered nurse and certified case manager. She always enjoyed putting a smile on people’s faces and now she gets to work with families to help them find the perfect home where they can grow or downsize. When she started doing this job, Jessica determined that buying a home is something people should never feel rushed into. She says it’s important to take your time because buying a home is such a huge decision. She believes it’s really important to make sure you truly love a home before making any decisions about buying it. Jessica also really loves working with sellers. Her secret tip for home sellers: Stage your home! Many people look at homes on the internet and seeing a home furnished makes them picture their own family in that house. When Jessica is away from work, she spends time with her husband, four kids who are still at home (plus one adult daughter when she’s able to visit! ), and dog Axl. She enjoys many coastal activities that are part of life on the Shore. She loves traveling with her family and kayaking on the water. 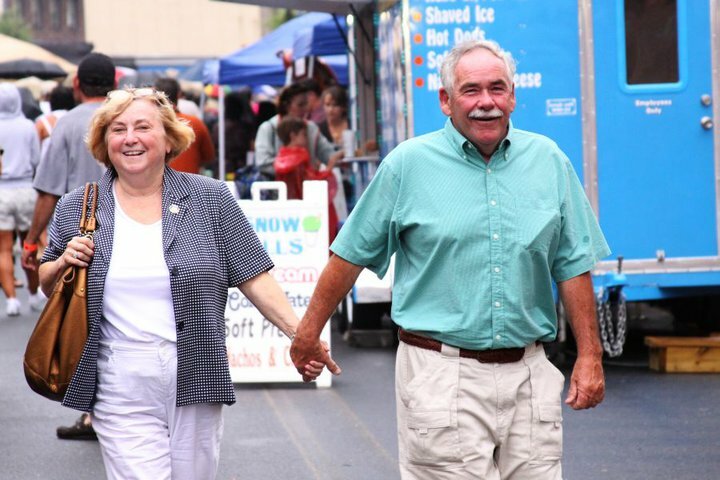 She regularly volunteers with various organizations to help in the community, as does her husband who is a volunteer firefighter. 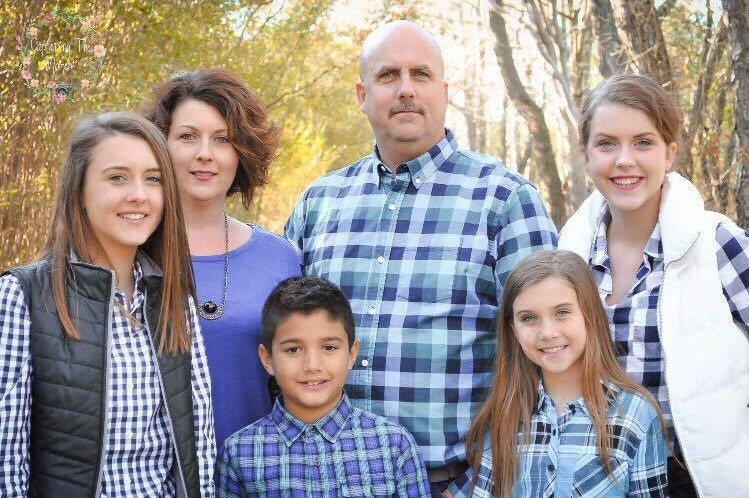 Aside from their five children, Jessica and her husband have also chosen to be a foster parent for nine years. She loves having the opportunity to help and care for others. 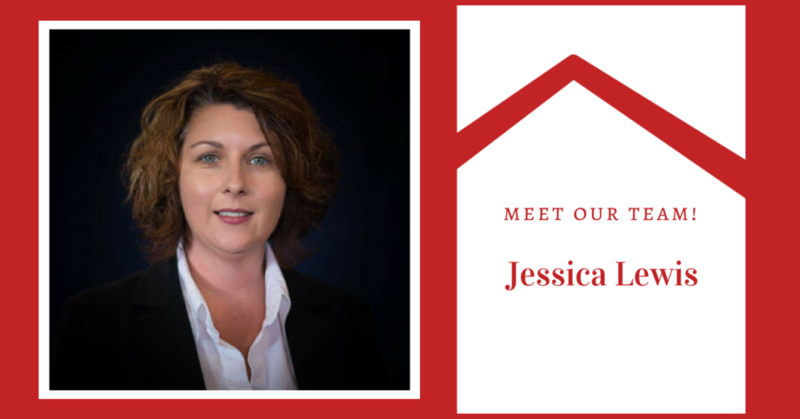 If you would like to chat with Jessica to see if she’s the right Realtor for you, just shoot us a message! Powell Realtors is excited to welcome our newest team member, Heather Kramer! Heather is new to real estate, but she is already a huge success!! She closed her first sale shortly after joining Powell Realtors in March of 2018, and she quickly picked up three additional listings. Heather’s transition to real estate is a natural fit. She spent 27 years as a hair stylist, and always loved talking with and helping people. She also has a passion for renovating houses. 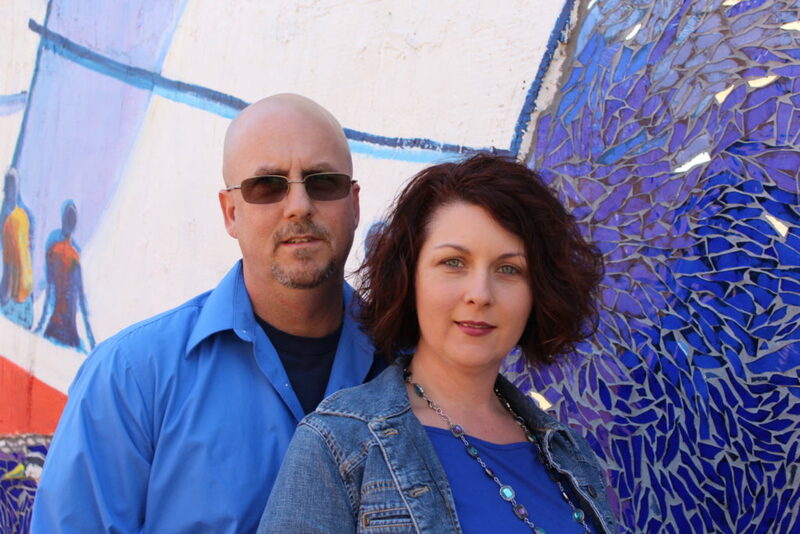 She and her husband Rob have purchased and restored several homes over the years. Heather has a real knack for spotting a “diamond in the rough” and seeing the full potential every home has to offer. This skill is a real asset to homebuyers! She advises buyers to look for architectural details and unique features that make a home special. Heather is especially excited about helping newcomers discover the many advantages of living in Dorchester County and the greater Eastern Shore region. 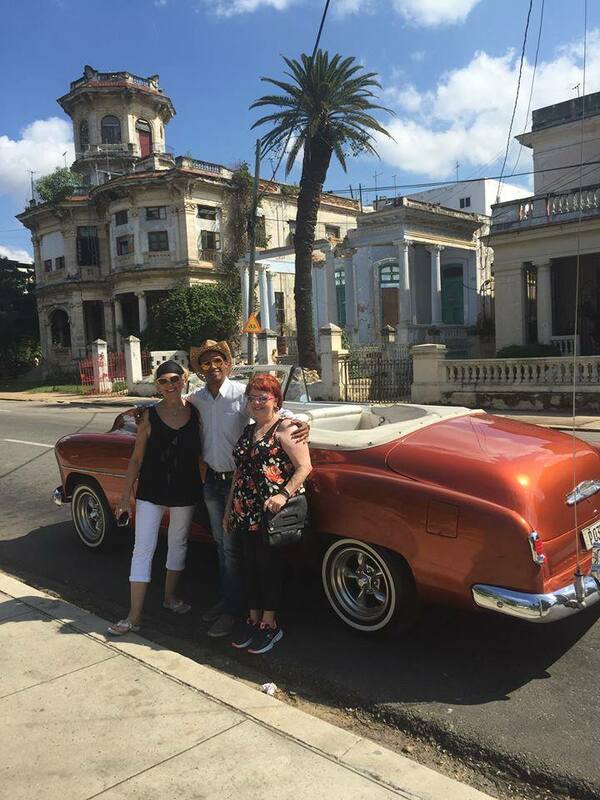 She has lived in the area her whole life, though she’s had the opportunity to travel extensively. She always enjoys coming home to the natural beauty of the Shore. She likes to spend as much time as possible outdoors and is an avid gardener. 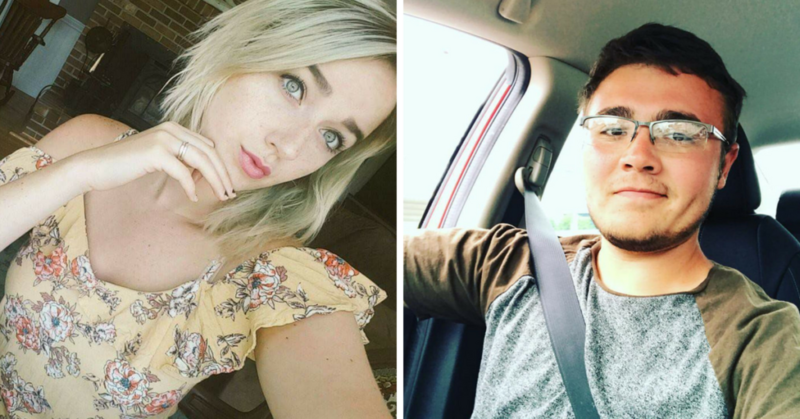 Heather has two grown children, Collin and Emma. 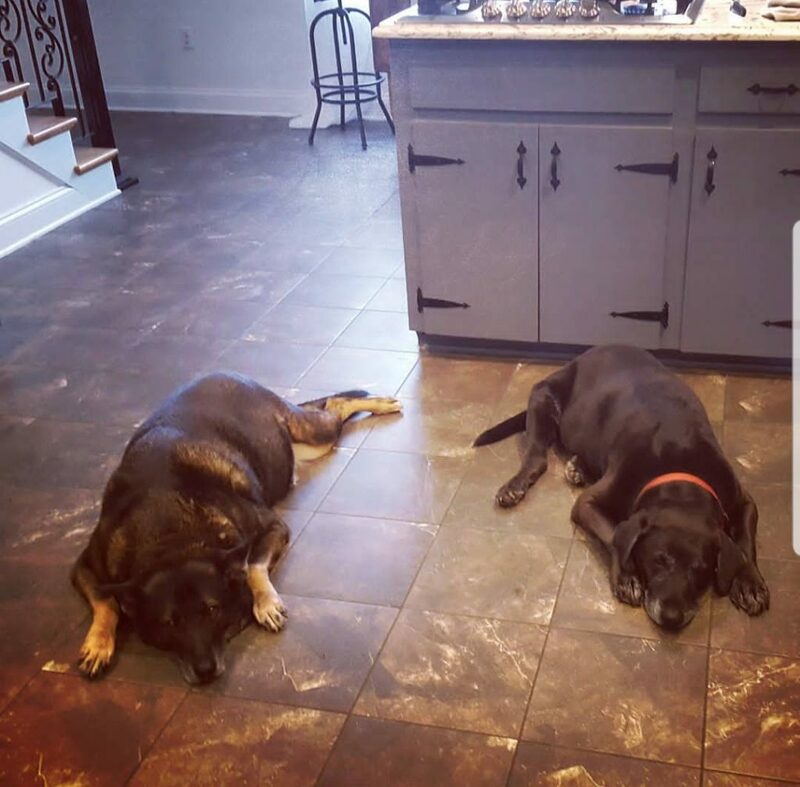 She and her husband share their home with two rescue dogs, a black lab and a German shepherd. Heather’s rescue pups, a German shepherd and black lab. 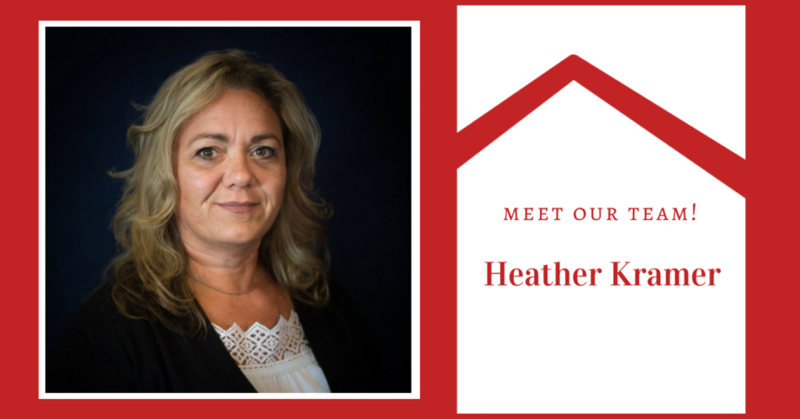 If you’d like to chat with Heather about buying or selling a home, you can reach her by email or phone at 443.521.1470. If you’d like to begin your property search online, you can view our listings here. Meet Janet Emerson! 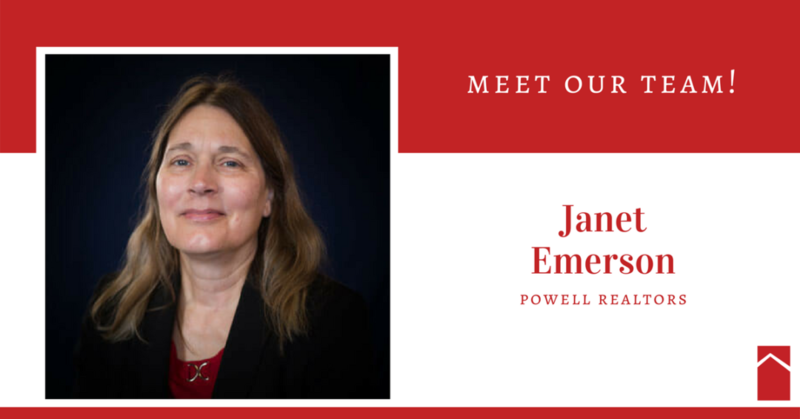 Janet has been with Powell Realtors for just over a year, though she’s been in real estate since 2003. That’s about the same time she moved back to the area. After living all over the world with her husband, Janet was ready to return to her roots. Real estate was the perfect fit. Janet’s favorite things about working in real estate are the flexibility and the opportunity to work with all kinds of different people. She loves that every day is a new adventure. The work is never monotonous, so there’s always something new to look forward to. Janet’s top advice for home buyers is to keep in mind that there’s no such thing as the perfect property. There are lots of great homes out there, so it’s important to keep an open mind. Try to narrow your wish list to a few key must-haves. There are lots of things you can change after you buy your home. For sellers, Janet’s advice is, “Clean it up and clear it out!” A clutter-free house that’s been cleaned top-to-bottom makes a great first impression. Buyers will love it! When Janet isn’t working, she enjoys playing pickleball and reading mysteries and historical fiction. 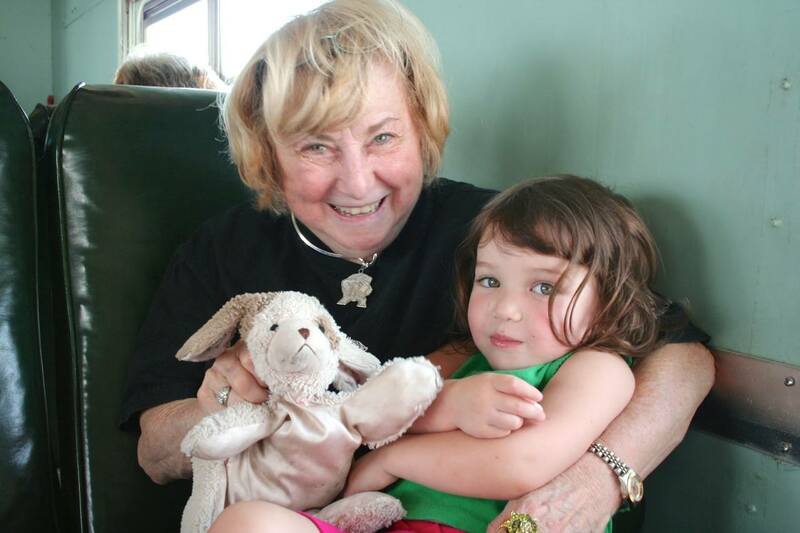 She’s also active in her church and loves spending time with her grandkids and her cats. Janet also enjoys traveling, especially in Hawaii and Europe. If you’d like to talk with Janet to see if she’s the right Realtor for you, just send us a message! 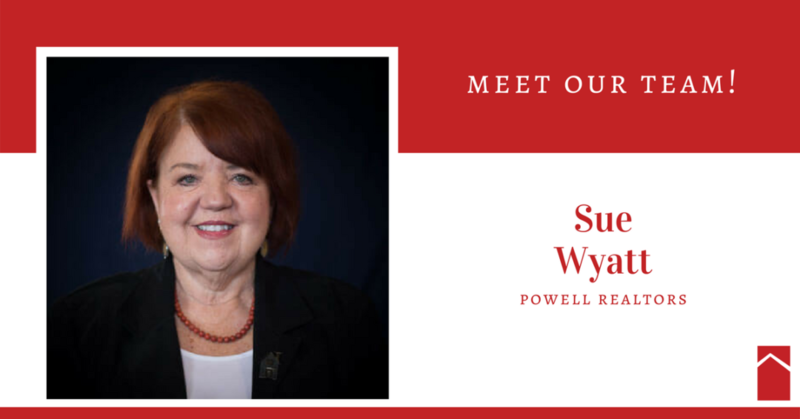 Meet Sue Wyatt! Sue has been bringing her energy and positivity to Powell Realtors for 13 years. Before transitioning to real estate, Sue owned and operated the Dairy Queen in Cambridge (she still owns it today). She wanted to do something completely different, and Val Brown was eager for Sue to join the team! Sue’s favorite thing about working in real estate is the people. She especially loves helping people when they are making a major transition in their lives, like buying their first home or beginning retirement. Sue’s top tip for buyers is to get your ducks in a row before starting your home search. Understand your finances and get pre-qualified for a mortgage. Her top tip for sellers is to try to look at your home objectively once you decide to sell. Walk through like you’re a buyer seeing it for the first time. Consider asking a friend to provide honest feedback about things you can tweak to make your home more appealing to a wide audience of buyers. When Sue isn’t working, she loves traveling with friends. 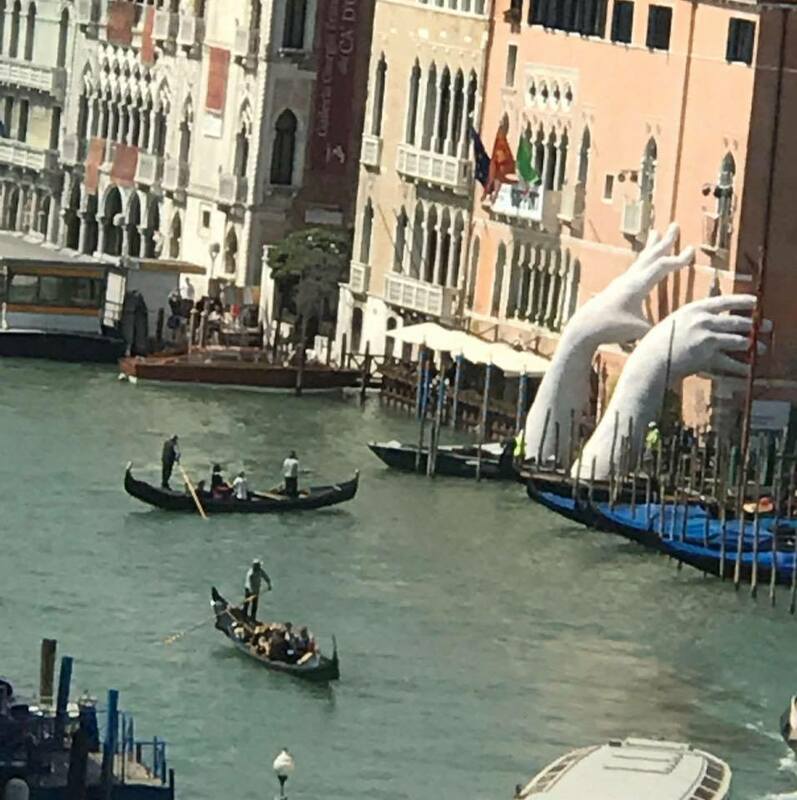 She’s been all over the world – Italy, Greece, Cuba, and Ireland, to name a few. Her favorite travel destinations are Venice and Santorini Island in Greece. 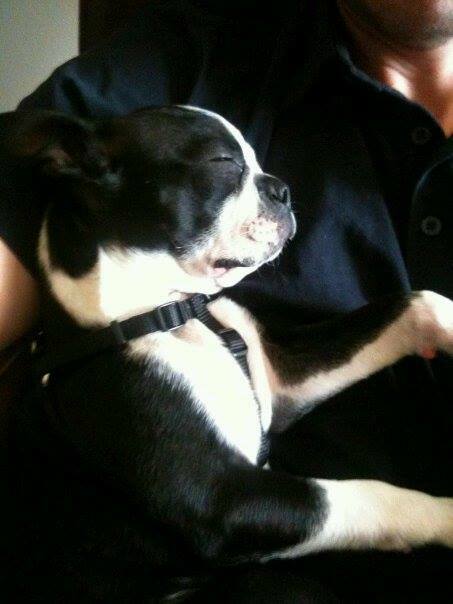 When she gets home, Sue likes spending time with her two grandchildren and her Boston Terrier, Albert. She also loves enjoying everything Cambridge has to offer. If you’d like to chat with Sue to see if she’s the right Realtor for you, just shoot us a message! Behind every great “people person” is a great “paper person!” On our team, Lori Bramble is the person who keeps everything running smoothly. In her role as Office Administrator, Lori ensures all the paperwork associated with buying or selling a home is done right and on time. 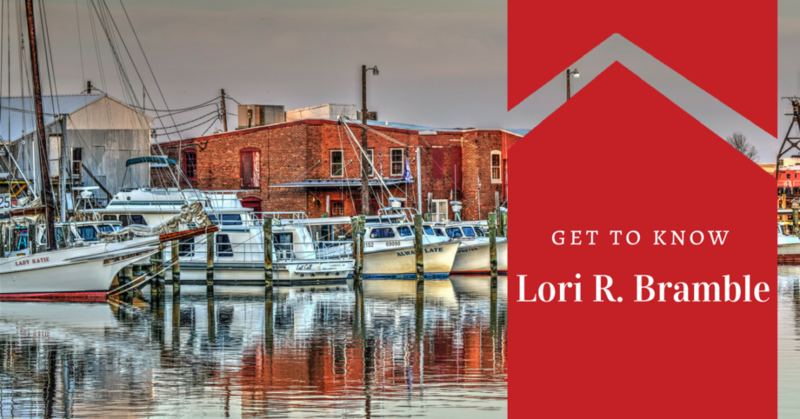 Lori has been with Powell Realtors for 18 years and has been in the real estate industry since 1989. Although she doesn’t sell real estate herself, she has picked up a lot of knowledge along the way. Her top tip for both buyers and sellers is to listen to the advice of their Realtor. A Realtor has a lot of experience and perspective about the local market, and they want to ensure your real estate transaction is successful. When Lori isn’t keeping us organized and on track, she enjoys pursuing her true passion: photography. Lori is a bit shy about being in front of the camera herself, but she’s absolutely brilliant behind the lens. She enjoys shooting nature and landscapes, especially blue heron, sunflowers, and butterflies. Most of the landscapes on this website were shot by Lori, including the sunflowers in the image above. 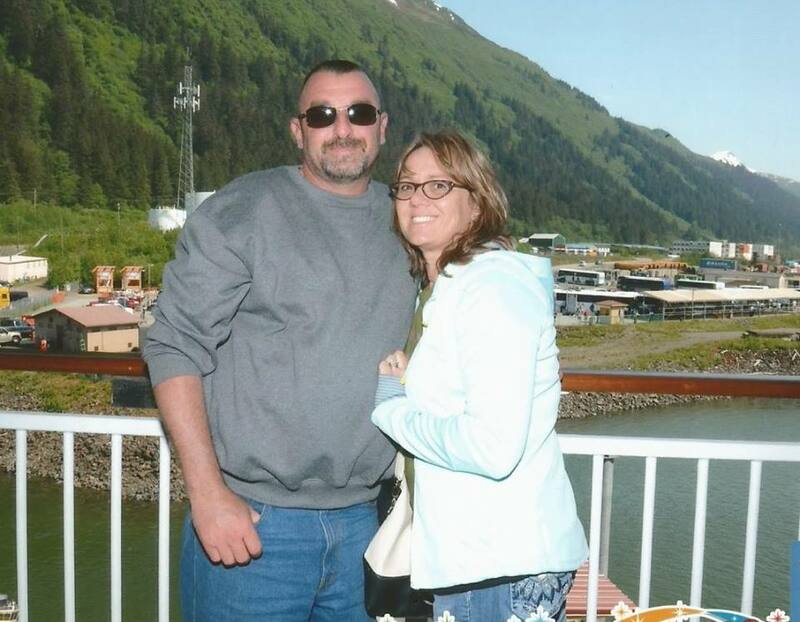 Lori also enjoys collecting sea glass and spending time with her two “four-legged” kids. Meet Ginger! 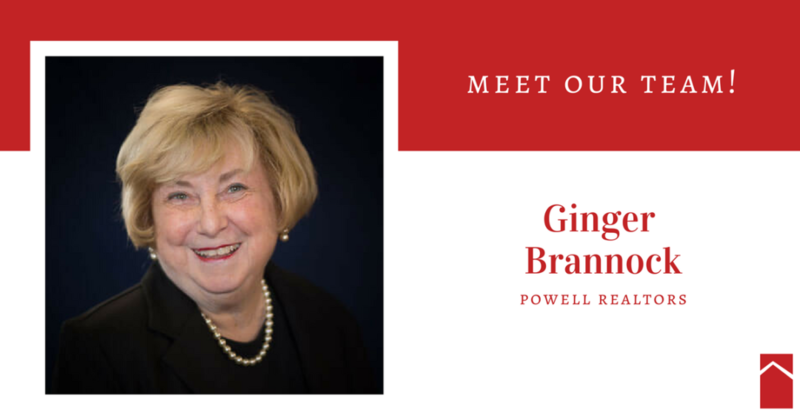 Ginger Brannock has been a realtor since 1986 and has been with Powell Realtors for 23 years. She truly found her calling when she became a Realtor. Ginger had worked in her family business, Wise Oil & Fuel, for several years before attending the Ed Smith Real Estate School. She still clearly remembers the excitement she felt the day her real estate license arrived in the mail. Ginger loves working with first-time homebuyers. She finds it rewarding to help them navigate the buying process to discover the perfect home. Ginger is very proud of the fact that she has worked with some families for thirty years, helping multiple generations find their first homes. Ginger also loves working in real estate because it helps her stay connected to the community. 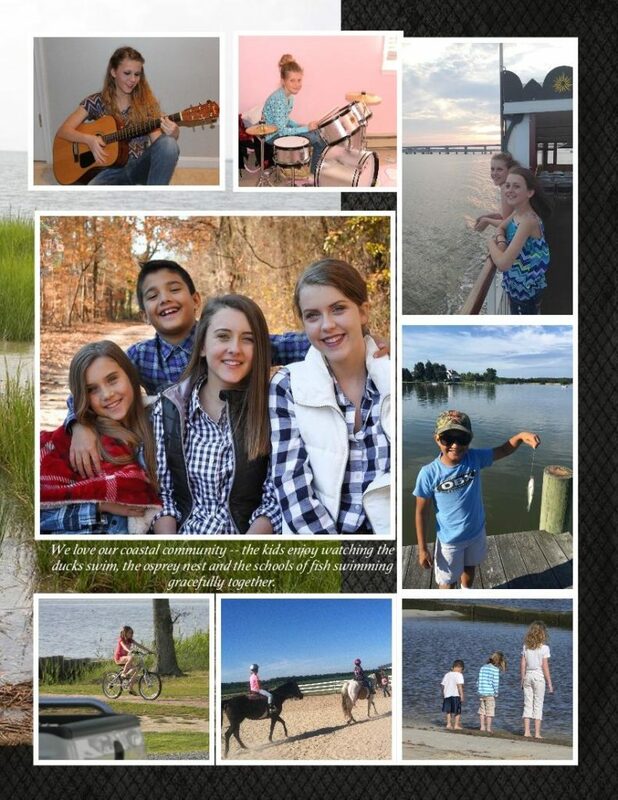 As a Dorchester County native, Ginger is passionate about giving back to the community. She is a former Maryland Volunteer of the Year for the American Cancer Society and is a former board member of the Richardson Maritime Museum. She remains an active member of Grace United Methodist Church. In her free time, Ginger enjoys spending time with her family and gardening. She has cultivated a moon garden in her backyard. The moon garden only blooms at night and has a variety of plants, all with beautiful white flowers. Ginger has a lot of great real estate wisdom to share. Her #1 tip for home buyers is to get pre-qualified for a loan before you begin your home search. This will make the process much easier and you’ll be ready to make an offer as soon as you find the right home. For sellers, Ginger’s top tip is to keep your home as clean, decluttered, and simple as possible while it’s listed. If you’d like to meet Ginger to see if she’s the right realtor for you, send us a message and she’ll be in touch!